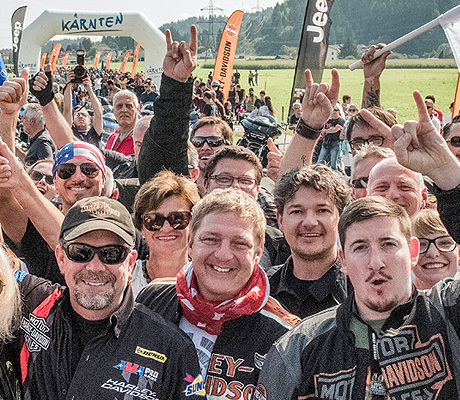 "Riding with us is like riding with family." 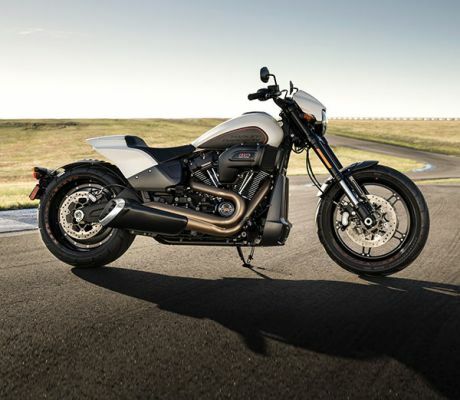 Fast on the straight, agile in the turns. 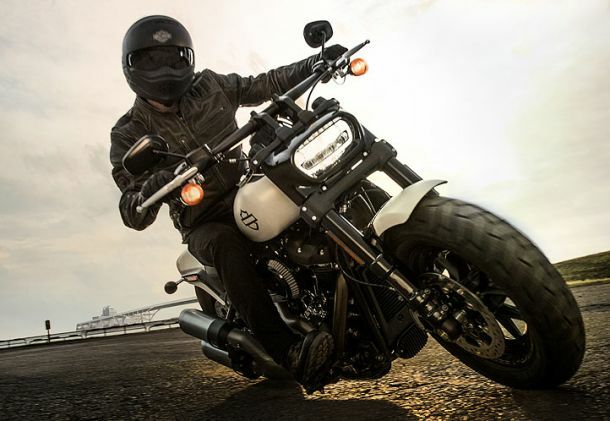 Take a ride. It will blow you away. 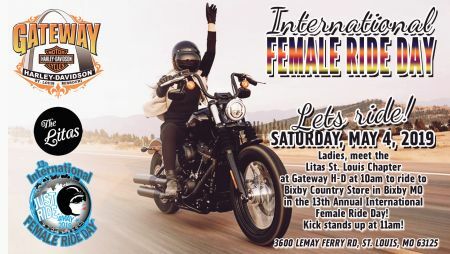 The St. Louis Branch of The Litas want to invite you to ride with them in the 13th annual International Female Ride Day. 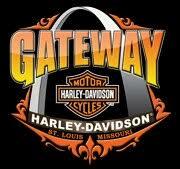 They are meeting here at Gateway Harley-Davidson at 10am and will be riding out to the Bixby Country store in Bixby MO. 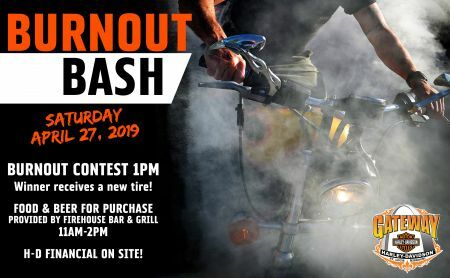 Kickstands up at 11am. 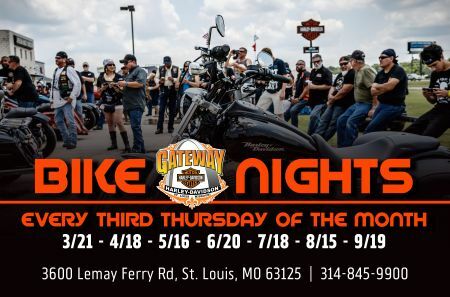 All Bikes Welcome, Females Only. 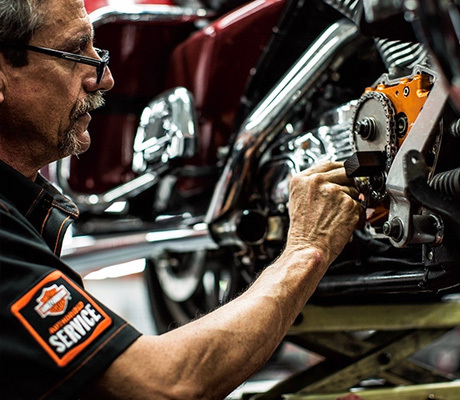 From handle grips to engine kits, our Factory Trained Master Service Technicians are happy to get your bike where you've envisioned. 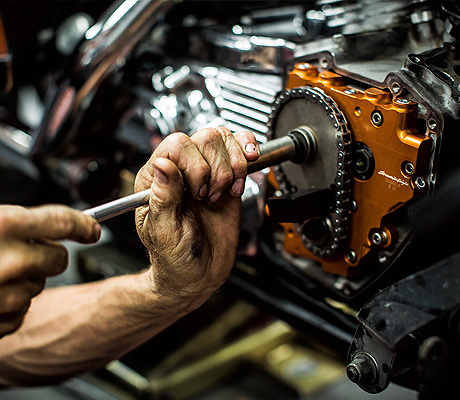 Contact our Service Department today to get your free consultation. 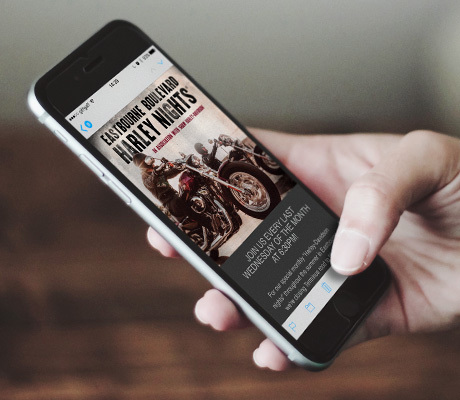 Here at Gateway Harley-Davidson® in St. Louis, MO we believe that everyone is entitled to buy a stylish motorcycle that they can enjoy for years to come! 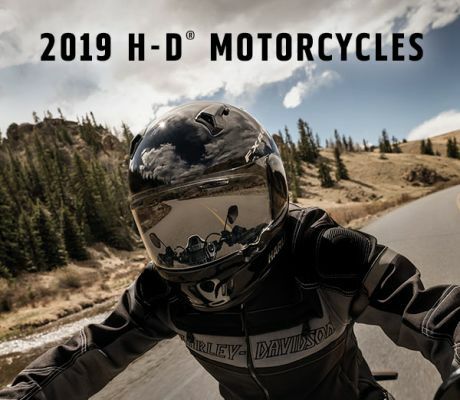 Our dedicated team members are knowledgeable on the entire Harley-Davidson® lineup, and we can't wait to introduce you to a few models that complement your adventurous personality! 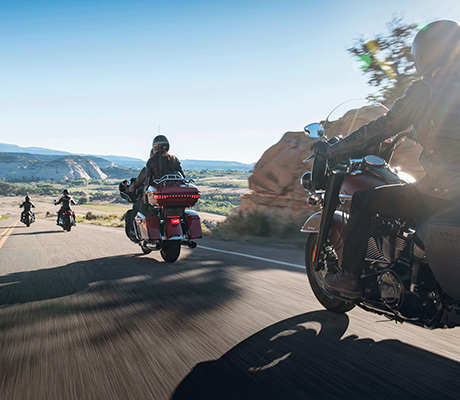 Make the trip over from Mehlville, MO today to take a sleek new SuperLow® for a test ride or to discover all the perks that come with owning a reliable Touring Road King®. 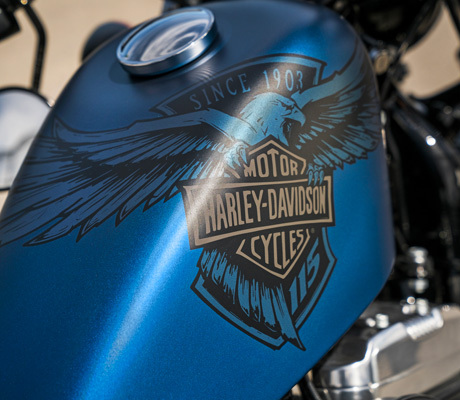 No matter if you need a new or used Harley-Davidson®, our dealership is here for you!